In a move that might pose additional competition among the online sellers community (sorry eBay and Craigslist), Facebook revealed it is debuting a new selling feature. The social network has continued to make changes to its site to serve as a sort of all-access-pass to the web, incorporating a voice- and video-calling feature and a virtual gift-giving service. 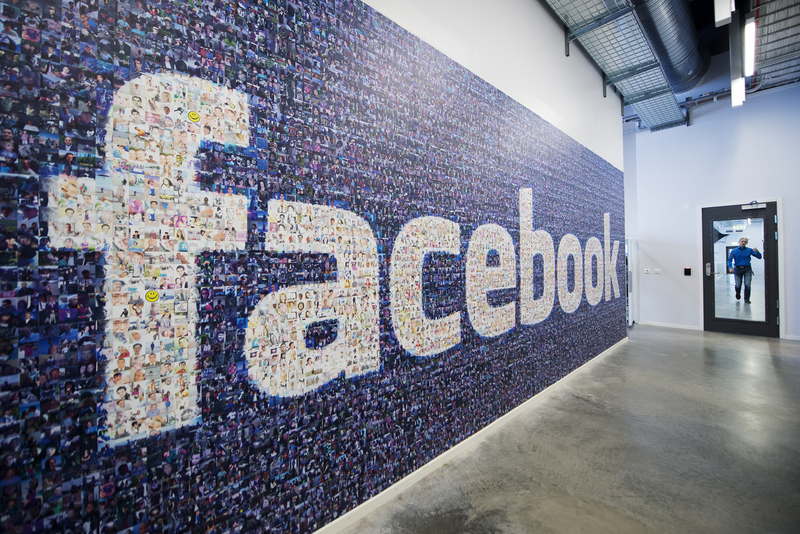 Tuesday's move further entrenches Facebook into the online community as the company diversifies. Currently, selling parties will post photos and descriptions of items, prompting interested buyers to contact them via a private Facebook message. This can be problematic as messages from non-"friends" often will go to the notorious "other" folder, getting lost among spam, leaving you out of luck for that IKEA desk you want to buy. Now, when creating a post, users will have the option to flag it as a "sell" post. Thereon, a description, price, and delivery/pick-up location can be added. Once the item is off the market, it will be flagged as sold, and all sold items will still be available to be viewed via a catalog. One of the biggest problems of the new feature is that there is no search function for groups, making it impossible to look for specific items that are available in Sell Groups or generally on the site. This really is a flaw — but maybe Facebook is deliberately choosing to not have this tool to prevent the site's primary purpose developing as a selling agent. The Facebook announcement mentions the ability for individuals to turn their hobby into a business through this easy-to-use feature (get our your knitting needles!). It's a great move that provides an easily accessible forum for individuals with an entrepreneurial spirit the chance to cash in on their skills. The new function will likely serve as some competition for sites like Etsy, which provides a forum to sell homemade gifts and products. The new sell feature will also offer a unique way to market both your products and yourself. Facebook explained how Kadu Carvalho, a professional guitarist from Brazil, started a group for purchasing instruments. Three years and 34,000 members later, Carvalho not only sold instruments, but also raised awareness about his band. This isn't the first time the social network giant has tried to establish a medium for selling. Marketplace was launched in 2007 exclusively for classified postings, but it only lasted two years until Facebook transferred control to a third-party company. These new features will be rolling out in the coming months on the web, Android, and iOS. There's no exact date as of yet, but interested group administrators can nominate their groups for early access.